Friday, June 9th - 4:00 p.m.
King of the Wing has grown...from the original event two years ago that was five teams across NY to now being 33 teams, from 26 Relays, from 7 states and 2 countries. The event will take place on Friday, November 17th. The team raising the most money in the fight against cancer brings home the trophy!! Brooklyn has won the past two events...it's time the trophy comes to Western New York!! All are welcome to come out and cheer on our wing team!! 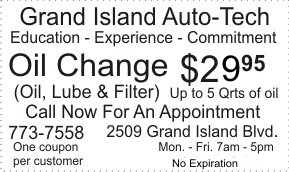 Grand Island's event is happening at Say Cheese, 1171 Love Road from 6:30-9:00 p.m. with a food buffet available for $15/person. There will be a 50/50 and an All About the Bucks Raffle ($10/ticket for a chance to win a least 15 prizes), for Sabres and theater tickets, baskets and a variety of great gift cards!! (Raffle tickets are available now and winning tickets will be drawn just after the wing eating part of the event). Wing Eating contest is at 7:30!! People can help bring the trophy to Grand Island by making a donation at...King of Wing. Flyer. 2nd from left: Honorary Survior Matthew Eggers and far right: Honorary Survivor Mark Gorton. 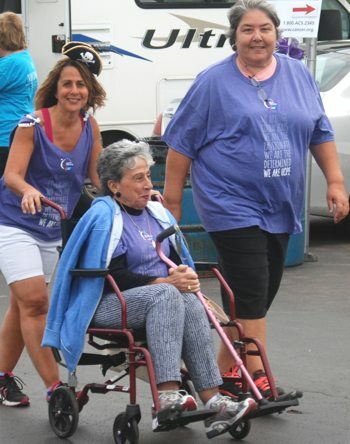 From left: 2016 Honorary Caregiver Lisa Dudley, Honorary Survivor Grace Bishara Aswad & Denise Filosofos. 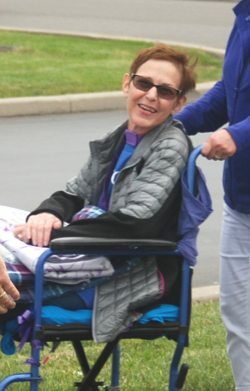 Mary Dunbar Daluisio surprised everyone by attending Relay after a recent hospitalization. - Jodi Robinson photos. 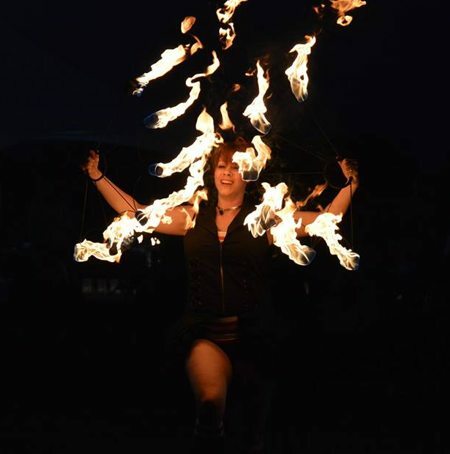 Elektra Fire Performer. - Renee Fraser Gugino photo. The 2017 Relay For Life will be held on Friday, June 9th at Veterans Park. 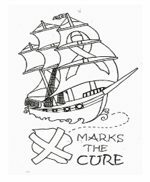 This year's theme is pirates; "X Marks the Cure". So you can be sure the team's will be decked out in eye patches and other pirate type attire. Currently, over $76,000 has been raised and there is still eight days to go. This year's goal is $130,000. The teams will be setting up Friday afternoon and the entertainment and basket raffle are set to begin at 4:00 p.m. Come out and join the fun. 12 midnight - Closing Ceremony. 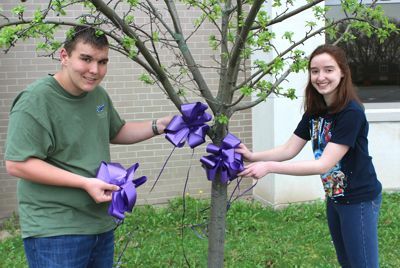 From left: Alex Melisz and Sara Gorton, Relay For Life Youth Ambassadors. The 2017 Relay For Life Student Ambassadors will be heading up this year''s Paint the Town Purple Day in support of the American Cancer Society's Relay For Life of Grand Island. The Ambassadors along with many of the committee members will bring the Town Commons alive with purple on Saturday, April 29th, in preparation for the annual Paint the Town Purple event, which takes place nationally on May 1st. Bows will be available to be purchased on April 29th at the Northwest Branch on Grand Island Boulevard from 9:00 a.m. - 12:00 p.m as well as at deSignet Jewelers at 1869 Whitehaven Road and Island Deli and Meat, 2488 Grand Island Blvd during normal business hours. Bows are $5.00 and will be available while supplies last. Smaller bows will also be available for a $1.00 donation. Be creative and spread the word. When someone asks you why you dressed up your front door purple, be sure to tell them May 1st is May Day for Relay. Our student ambassadors are encouraging all Grand Islanders to follow their lead as well as inspiring others to follow. It's easy and fun. Just hang up some purple decorations, wear your favorite purple tie or plant purple flowers in your front yard. Whatever you choose to do, show your purple spirit and make that spirit contagious. Whether you choose to decorate alone or with a group of friends, feel good knowing that you are showing your support for those who have fought or continue their battle with cancer. 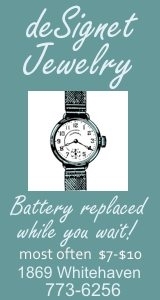 For more information, please call Becky Sommer-Stufkosky at 774-8978. The Grand Island Relay For Life is taking place at Veterans Park on Friday, June 9th. Now through April 16th, all teams who hit $1000 raised and 10 people registered online will have their team name included on the HOPE Club event t-shirt! From left: Mark Gorton & Matthew Eggers - Wendy Napier photo. The 2017 Relay For Life theme is "Pirates, who set sail for the treasure of a lifetime". It will take place on Friday, June 9th at Veterans Park. 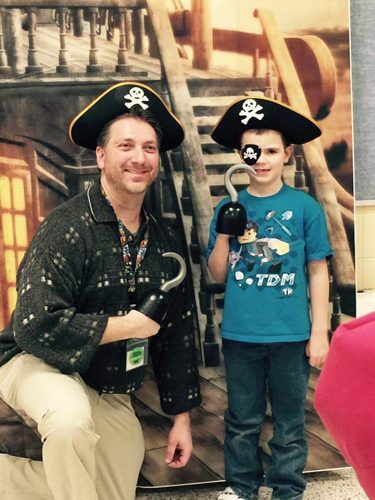 The Kickoff was held on March 16th and Grand Island School District Audiovisual Technician Mark Gorton and Huth Road 2nd grade student Matthew Eggers were named "Honorary Survivors". Matthew was diagnosed in April 2015 with Burkitt lymphoma and had 12 rounds of chemotherapy, missing a year of school. Mark Gorton first had a thyroid nodule which was removed, in 2004, and found to be cancer. 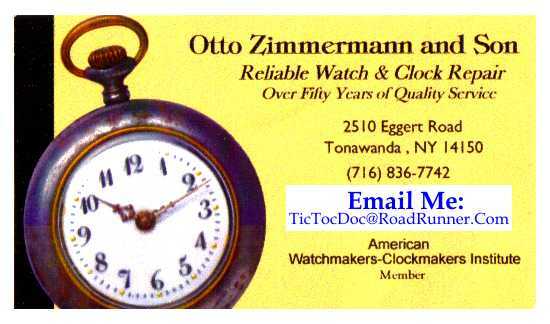 In a follow-up appointment in 2007 at Roswell Park, 10 lymph nodes were removed. Mark is in remission and goes to Roswell for annual checkups. Crystal Award: Fresenius Kabi, for sponsoring the Survivors' tent. Mallwitz Island Lanes is hosting their annual Relay For Life fundraiser on Saturday, April 1, 2017 from 6:00 p.m. - midnight. The basket raffle takes place from 6:00 p.m - 10:00 p.m., music by "Wide Right" starts at 8:00 p.m.
Grand Island Relay For Life Kickoff is scheduled for Thursday, March 16th at 7:00 p.m. in the Connor Middle School cafeteria. 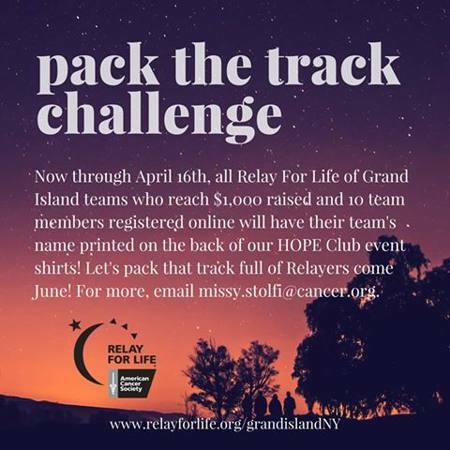 For information contact Missy at 689-6982 or go to www.relayforlife.org/grandislandny. See flyer. 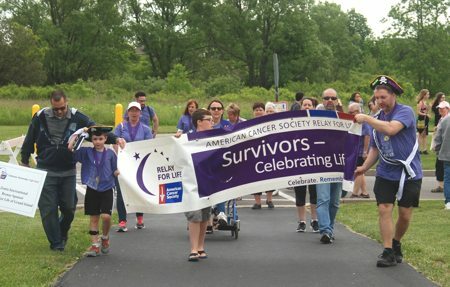 This year's Relay For Life event is on Friday, June 9th at Veterans Park.